At CellTrak, we are not only committed to our team members; we are also committed to making a difference in our community. CellTrak Cares is our way of giving back. 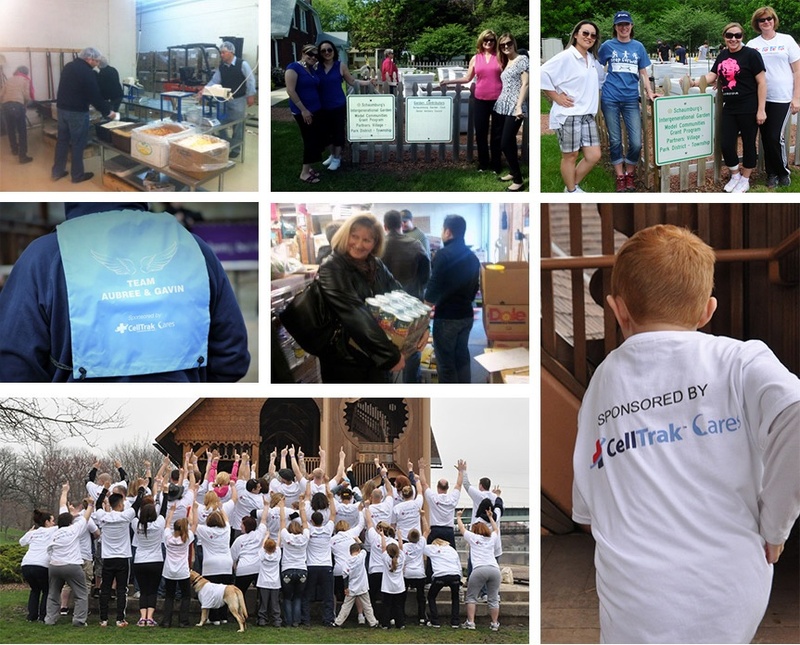 With a team of CellTrak employees, family members, and business associates, we collectively participate in fundraisers, sponsorships, and volunteering programs on behalf of the health care industry. Do you have an opportunity or special project that might be a good fit for CellTrak Cares? Contact us at info@celltrak.com.